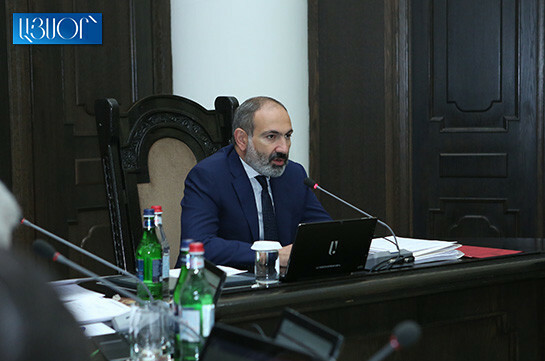 Armenian Prime Minister Nikol Pashinyan, opening the extraordinary cabinet sitting, stated that today is an important day. 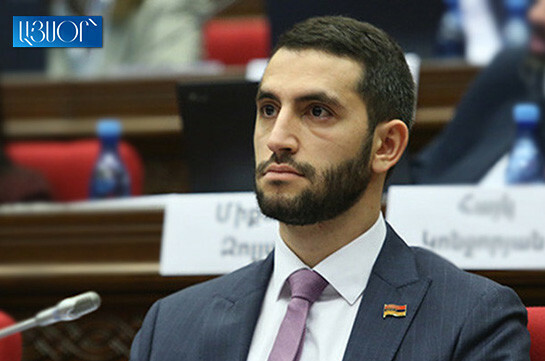 “Today Armenia enters a new historic phase. With its outcome we will complete the non-violent, velvet revolution launched in spring,” Pashinyan stressed. He said with it he ends his speech at the cabinet sitting and added that he will come up with a statement in the evening today. Today the Prime Minister is expected to step down.